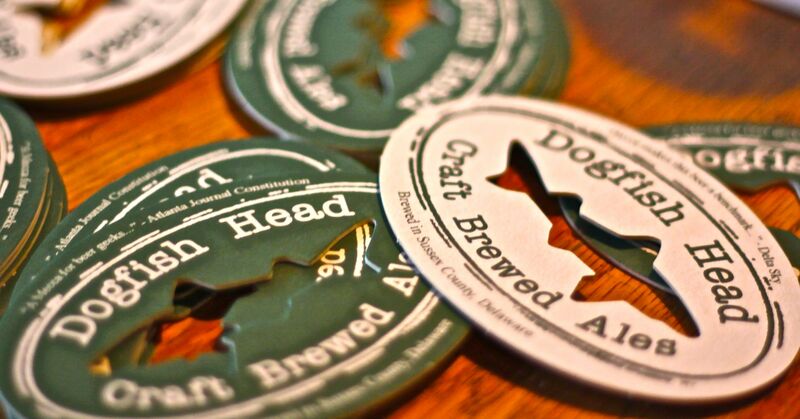 Dogfish Head presents Brew Talks, Brewbound’s industry meet-up series. Engage with like-minded professionals and network with fellow brewers, distributors, retailers and investors. In partnership with Orchestrated Beer, the team will travel to the Craft Brewers Conference in Nashville, TN on Tuesday, May 1. Join us at Nashville Underground, 105 Broadway Nashville, TN. Attendees must register to attend Brew Talks CBC 2018. A portion of the proceeds will be donated to the Tennessee Craft Brewers Guild.